A weird one here.. somebody offering bits of their liver for sale. Of course it could be a scam, but it might even be genuine (which is perhaps more disconcerting). Originating IP address is 95.167.110.9 in Russia. I found your e-mail adress on medical site of transplant and liver problems. P.S. If I was mistaken, I am sorry, I will not disturb you any more. 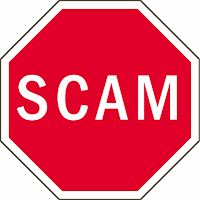 Another installment of this long-running job scam, the following domains are newly registered (2 days ago) and are most likely to be used to recruit people for money laundering and other criminal activities. Avoid. Domains are registered to the "Aleksej Iliin" persona that we have seen many times before. 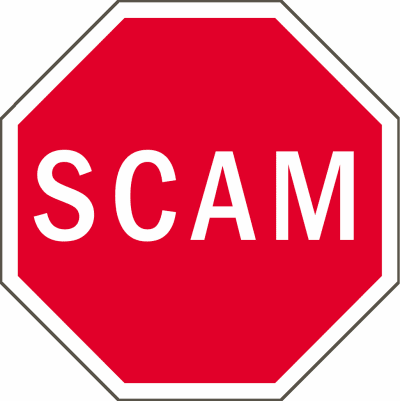 Another domain offering bogus jobs in money laundering or other illegal activities is gb-offers.com, part of the long running "Lapatasker" series of scams. As with other recent domains, this too is registered to the (probably fake) "Aleksej Iliin" person. 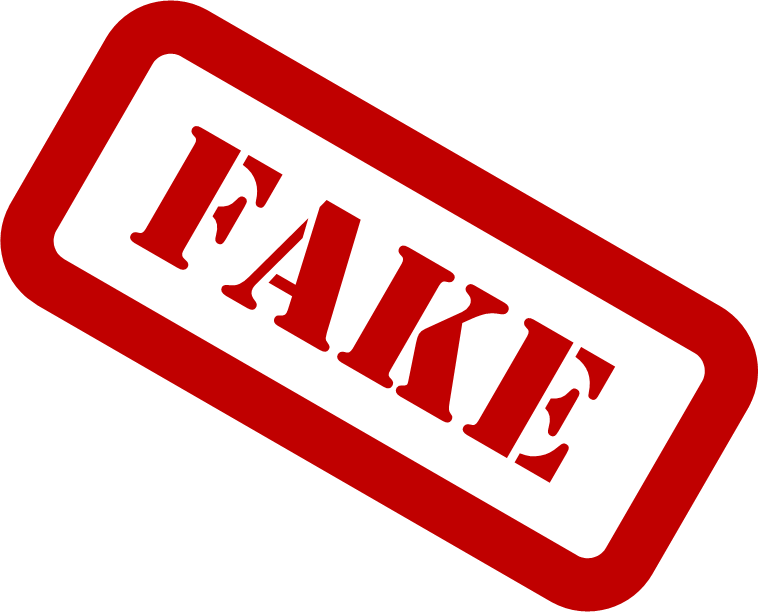 Two new(ish) fake job domains in the "Lapatasker" series, au-position.org and europjob.org are being used to recruit money mules etc etc. Google unveiled a new Blogger logo today to reflect their two day outage (another triumph for cloud computing). Another batch of domains offering non-existent jobs, part of the long-running "Lapatasker" series. The jobs will include money laundering and other criminal activity.. so probably best acoided. As with other recent domains, these are registered to a probably fictitious person called Aleksej Iliin, the domains were registered on 10th May. Pinball Corporation is a company that bought the remnants of Zango, a company that had a reputation for pushing slimeware. Last year I pointed out a case where Pinball Corp were clearly not keeping an eye on the actions of their affiliates, and other people have been critical of them too. 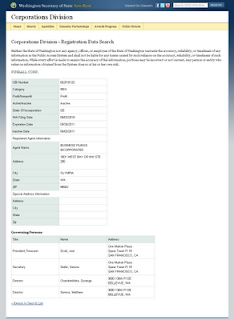 Well, there's potentially some good news.. because according to the Washington State Corporations Division, Pinball Corp became inactive on the 2nd May 2011. Of note is that although the corporation appears to be inactive, the website at pinballcorp.com is still running and with no notice about the change of company status. Where Pinball Corp's affiliates stand is unknown, but given the deceptive business practices of a number of them, then I don't think too many people will be shedding a tear. But why has the company apparently become inactive? It turns out that Pinball Corp is a wholly owned subsiduary of a UK firm called Blinkx plc, and the "inactive" date coincides almost exactly with Burst Media (for $30m). Perhaps Blinkx decided that Pinball Corp was no longer something that they wanted to have in their expanded portfolio? Free Msg; Our records indicate you may be entitled to £3750 for the accident you had. To apply free reply CLAIM to this message. To opt out text STOP. These message come through if you are registered on TPS or not. There is no identification as to who is sending them, and the number changes regularly (I have seen +447955957379, +447591260334, +447542067695, +44758137217, +447403811563, +447826688283, +447517528462). Sometimes the spam starts FREEMSG. Always the value seems to be £3750. It doesn't matter if you have had an accident or not. 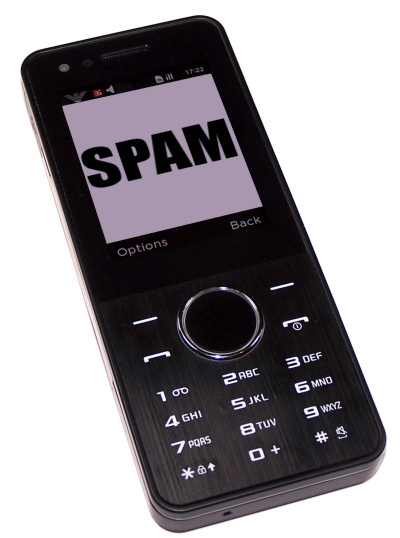 If you are a Vodafone, O2 and Orange customer you can report the SMS spam to your provider: for Orange and O2 forward the message to 7726 (it spells SPAM) or on Vodafone is is 87726 (VSPAM). I have not been able to confirm, but T-Mobile and 3 may also accept forwarded messages to 7726 as well. The carriers should be able to block the spammers if they get enough reports, and take legal action where necessary. 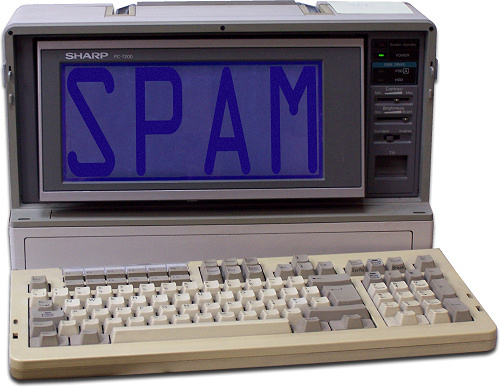 Update: 3's spam reporting number is 37726 (3SPAM). Thanks for the tip, Richard! Replying STOP is probably not a good idea - the spammers may well use it to confirm that the mobile number is active. And replying CLAIM is probably an even worse idea since they are a bunch of low-life spammers who probably cannot be trusted. 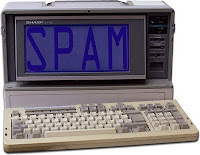 Another set of domains offering fake jobs via spam, the latest in this long running saga. The domains were registered on 6th May. 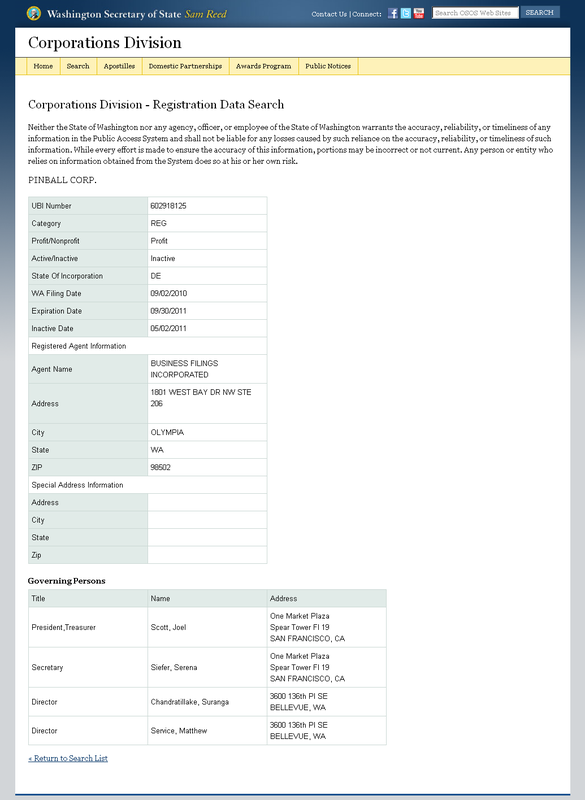 The probably fake registrant details still use the "Aleksej Iliin" alias that we have seen previously. Jobs offered will most likely include the usual mix of money laundering and other fraudulent activities. Avoid.